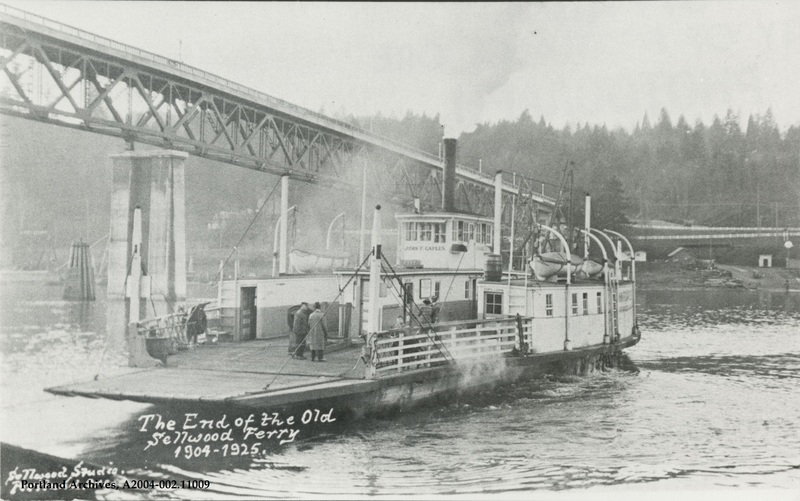 The Oaks on the Willamette River, 1915. 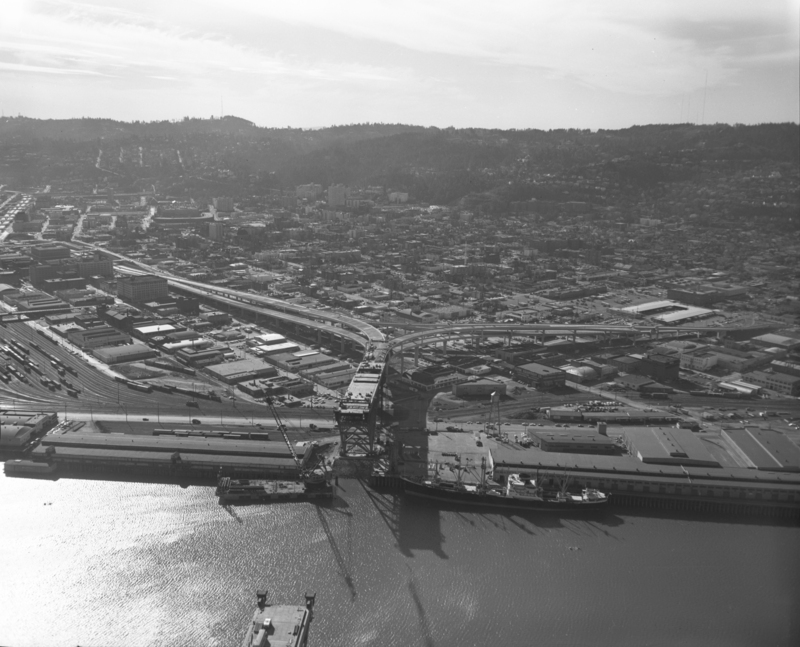 This image comes from the souvenir book, Portland, Oregon, the Rose City. City of Portland (OR) Archives, A2004-002.1463. 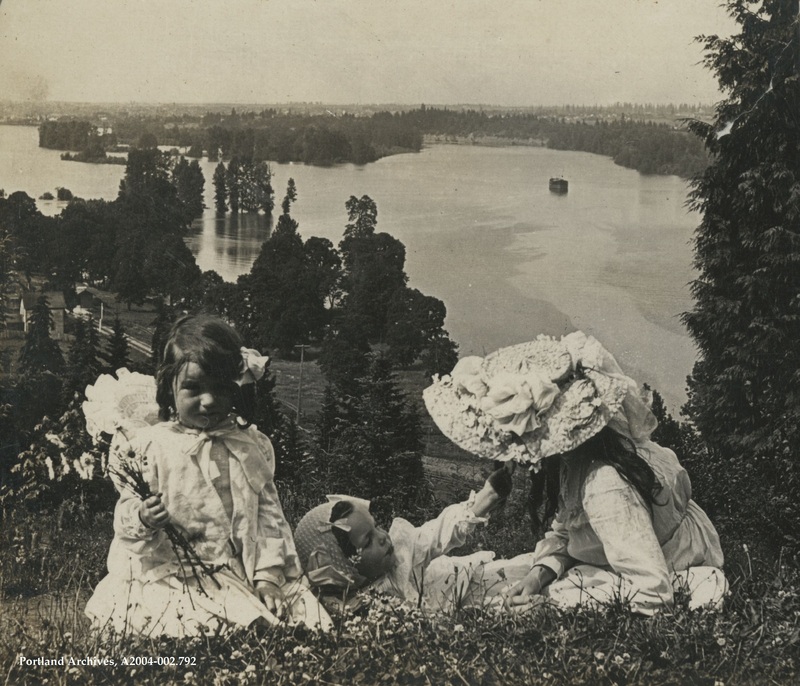 A view of the Willamette River from the River View Cemetery, 1903. City of Portland (OR) Archives, A2004-002.792. 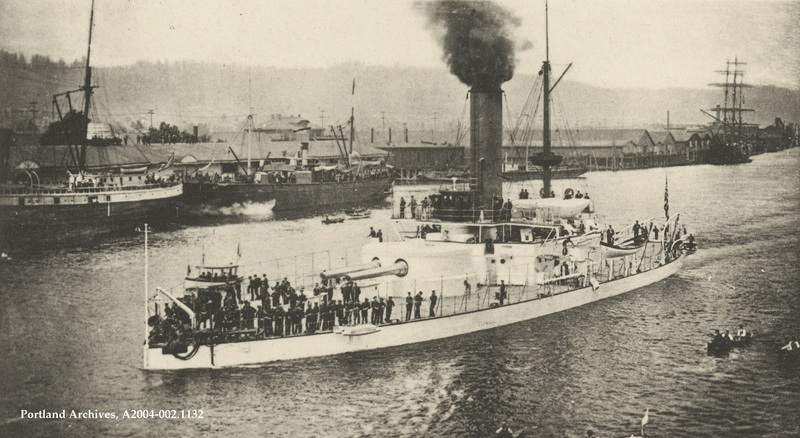 The Monitor “Monterey,” on the Willamette River, circa 1900. City of Portland (OR) Archives, A2004-002.1132. 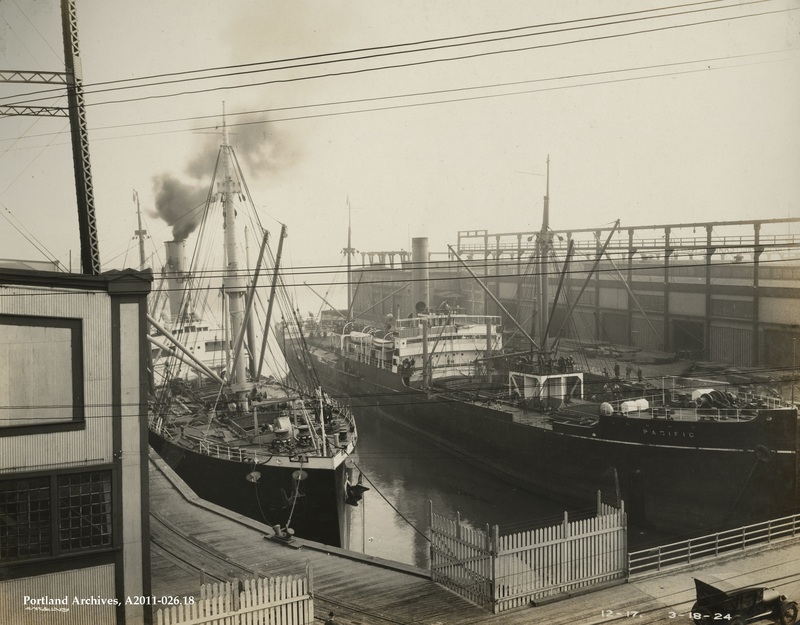 Slip Number 1 at Terminal 1 with the SS Floridian and the SS Pacific docked at Piers A and B, 1924. City of Portland (OR) Archives, A2011-026.18. 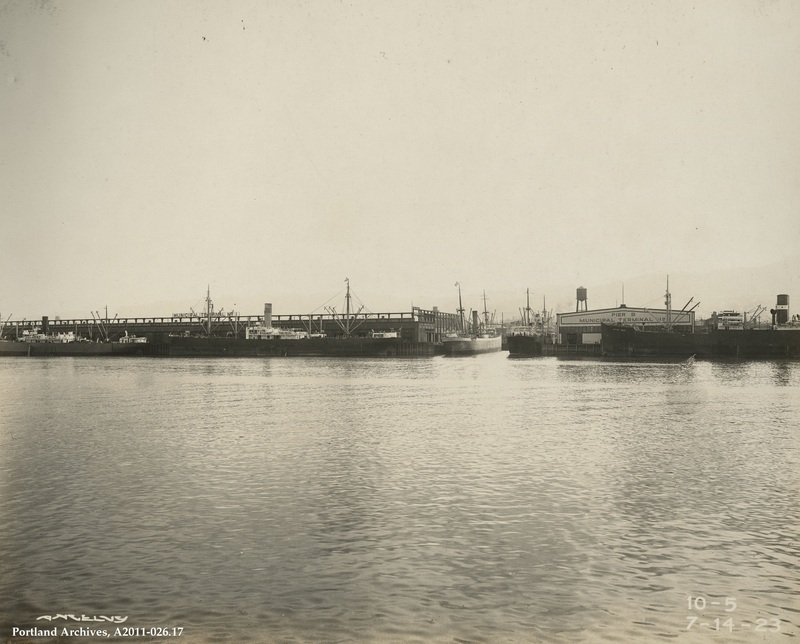 Harbor view of Terminal 1 of the Municipal Terminals, 1923. City of Portland (OR) Archives, A2011-026.17.